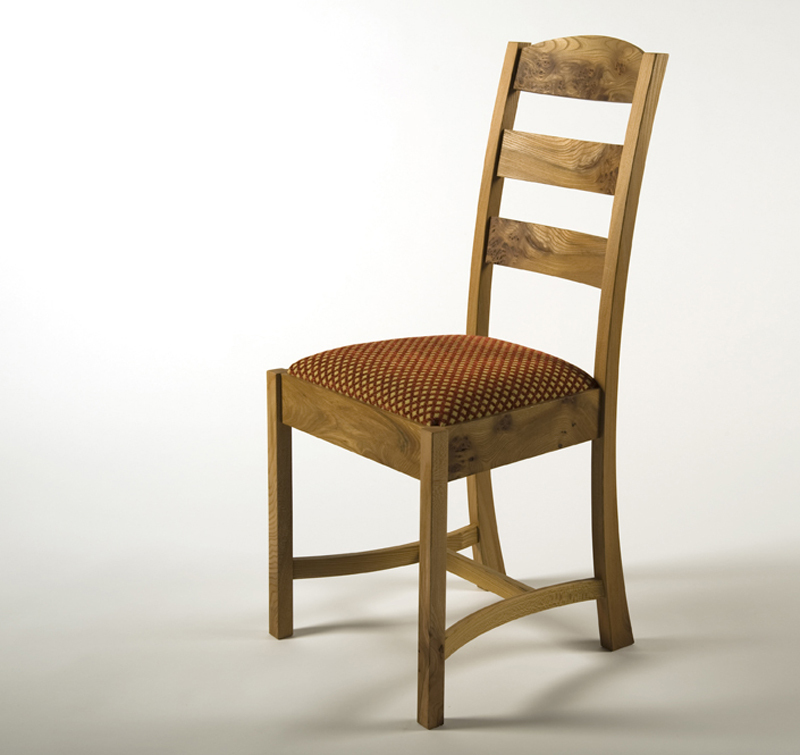 Traditionally built handmade chair that solid and simple in design. Can upholstered with fabric of your choice to complement your home’s interior. Product price can be reduced depending on the number purchased.